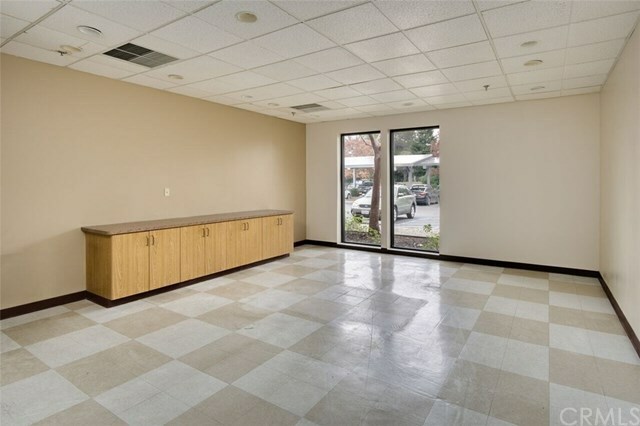 Sublease of Medical office available now. Formerly Open Systems Imaging. 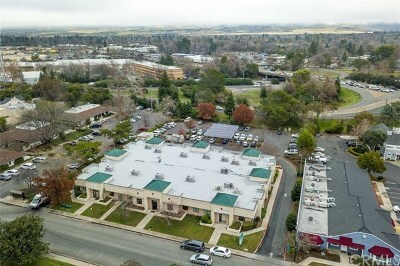 Numerous offices, imaging room, ADA restrooms and reception. Ample parking in the rear of the building off of Rio Lindo Ave. 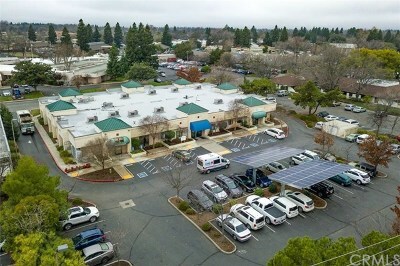 Located next to Quest Diagnostics and Chico Pediatrics. Landlord will work with new tenant to customize the floor plan to your office or medical needs. The information contained herein has been obtained through sources deemed reliable but cannot be guaranteed as to its accuracy. Lot size taken from public records. Tenant is advised to investigate to their satisfaction.